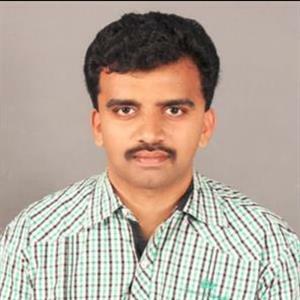 According to sources the crisis in Karnataka has reached the Telugu states. 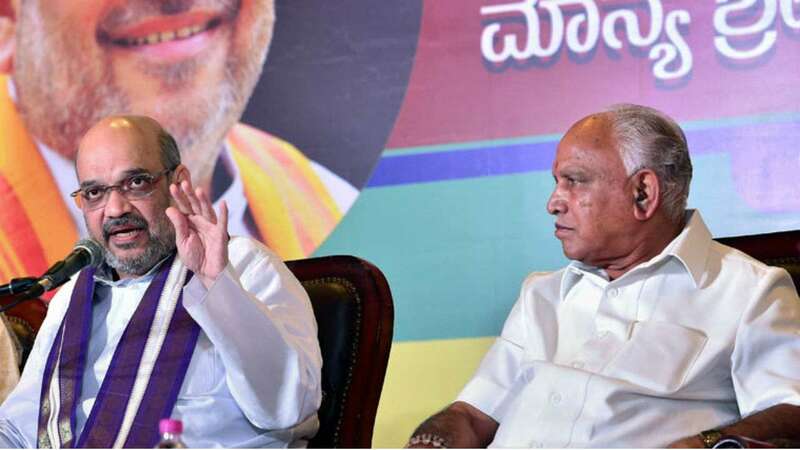 Alleging that Governor Vajubhai is acting against the spirit of Indian constitution, Kumaraswamy has dialed both Chandrababu Naidu, KCR separately and sought their help. Swamy has given an open call for the unity of all regional parties in fight against the Centre. Meanwhile the seasoned politician Chandrababu has been raising concerns over Governors and their bond with the Centre of late. Previously, Naidu had made serious comments against Governor Narasimhan who allegedly told Naidu to slow down in Karnataka issue. Meanwhile Naidu had alleged that Governors, who are in constitutional posts, are acting at behest of the Union Government, which had created huge uproar. 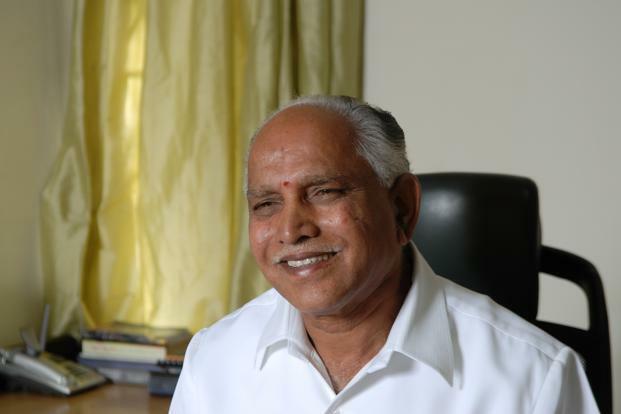 Furthermore at the same time, KCR had also visited Bengaluru and met Deve Gowda, Kumaraswamy. Pressing for the formation of Federal Front, KCR had approached JD(S) to join the Federal Front. Moreover amidst this, Chandrababu Naidu and KCR reportedly offered 'shelter' to JD(S) MLAs against the poaching of BJP.